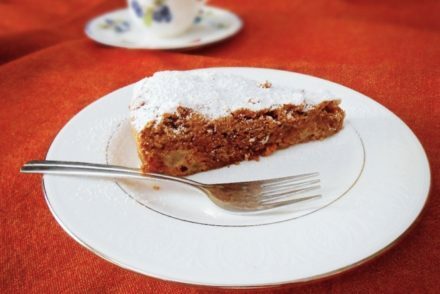 Simplicity really is key in most Greek dishes. 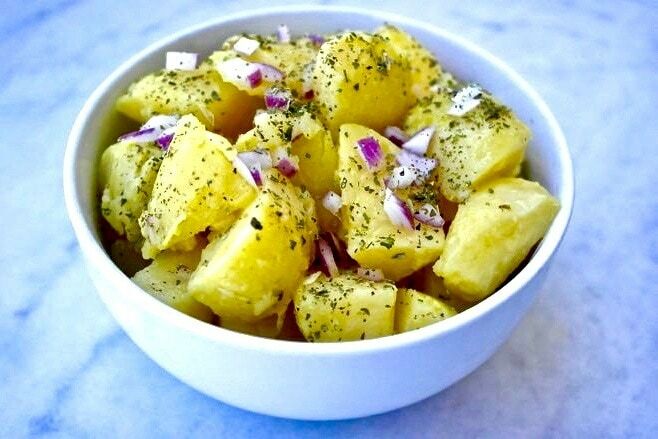 The original Greek potato salad is simple and full of healthy ingredients. For me it is the ultimate potato salad because none of the other ingredients overwhelm the potato, instead they enhance it. 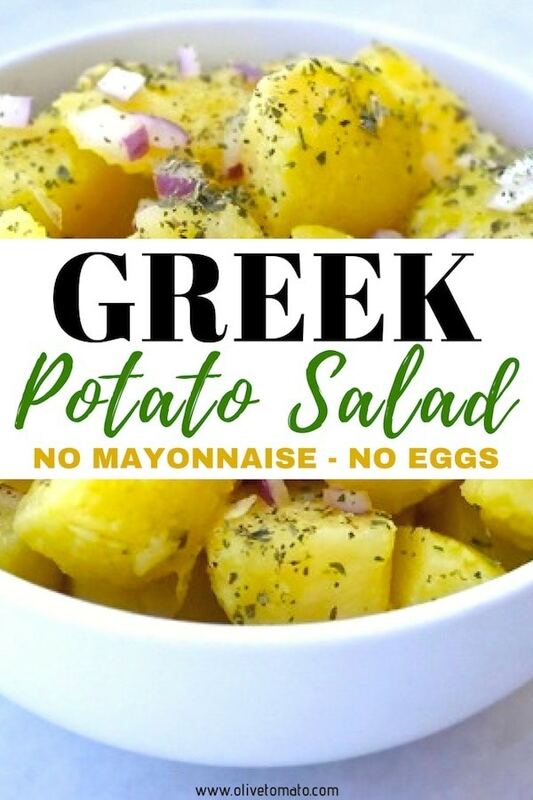 While most potato salads contain mayonnaise or bacon or other heavy ingredients, this one does not. Basically it contains olive oil, lemon, oregano and onion. These 4 ingredients are all sources of antioxidants. Olive oil obviously is healthy due to its good fats and polyphenols, oregano is considered a super-herb; researchers from the U.S. Department of Agriculture compared the antioxidant activity of 39 commonly used herbs and observed that oregano had 3 to 20 times higher antioxidant activity than the other herbs studied. Lemon, one of the most popular condiments in Greece, is an excellent source of vitamin C which is also a potent antioxidant. 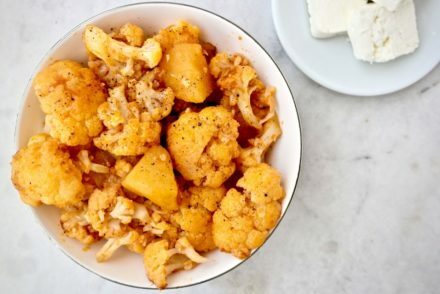 And the onions which really give the potatoes a kick, contain several antioxidants, one of them being quercetin which is well absorbed from the onions and can protect from several chronic diseases. This is also a good potato salad for picnics because it does not contain dairy or eggs making it picnic-friendly in terms of food safety as it does need to be immediately refrigerated. Wash potatoes and boil for about 45 minutes, until pierced easily with a fork. Once potatoes are boiled run through cold water and peel. Cut potatoes in your preferred shape and place in a bowl. Mix the olive oil with the lemon juice (or vinegar) and add to the potatoes (make sure the potatoes are warm so that they will absorb the olive oil well, this makes a good salad) and mix gently. Add the onion and oregano (rubbing it between your fingers to release the aroma) and blend. I’m interested to know what kind of potatoes you use – and why you need to boil them for 45 minutes to get them soft? Hi James, I have used different types, but generally for a Greek potato salad, the potato needs to be very soft, which is why you want to boil it enough, (almost mushy). Smaller potatoes will obviously slightly less time. Thank you Elena – I will be sure to give it a try. 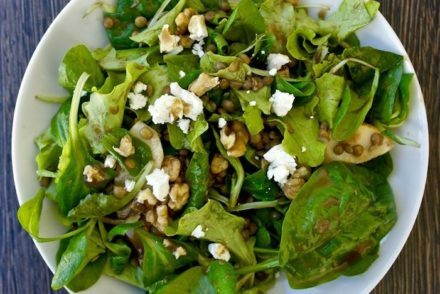 Are you using dried oregano or fresh? 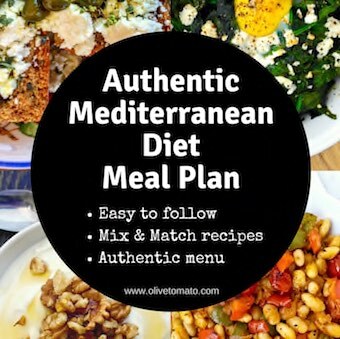 I use dried oregano, the majority of Greek recipes use dried oregano as well. Love to make this type of potato salad.Its so easy and jet so tasty. Doris – are you or your family from Agios Floros by chance?